The Islamic ministry has ordered the privately-owned Sangu TV to stop a weekly programme on sorcery and black magic, saying it poses a threat to religious unity and societal harmony. “Therefore, as it has been noted that the information and background visuals in your ‘Sorcery and magic’ programme are brought in a way that affects social harmony and religious unity, we instruct you to stop showing this programme,” reads the letter. Ibrahim Waheed ‘Asward,’ Sangu TV’s managing director, told The Maldives Independent today that the purpose of the programme is to create awareness about black magic and to discourage its practice. 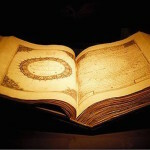 “The aim of the program is to make the public aware of ways to step out of black magic by using ruqyah (supplication). The programme is actually created by ruqyah practitioner and former Judicial Service Commission member Sheikh Shuaib Abdul Rahman. 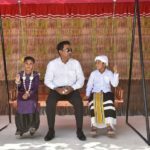 Sangu TV does the post-production work and airs the programme,” he said. Rugyah in Islam is the recitation of the Qur’an, seeking of refuge, remembrance, and supplications that are used as a means of treating sicknesses and other problems. 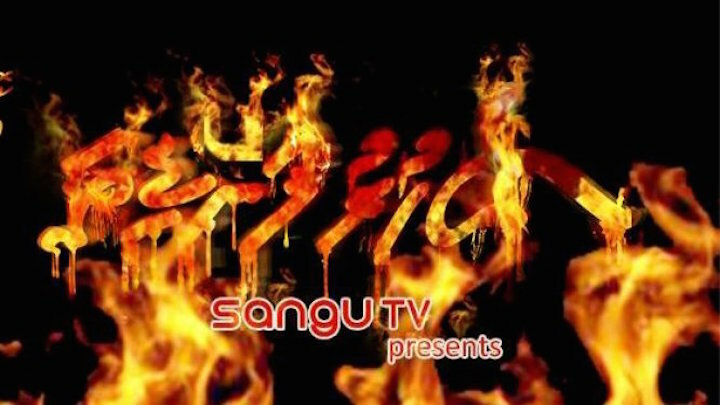 Sangu TV’s sorcery programme has been airing for more than eight months. Asward said that the station does not plan on stopping the broadcast of any programme. “Our plan is for our lawyers to talk to the Media Council and the Broadcasting Commission,” he said. Belief in sorcery and black magic, known locally as fanditha or sihuru, is common and widespread in the Maldives. The Fiqh academy in August flagged the promotion of black magic and sorcery in local media and urged the public to refrain from engaging practitioners of black magic. The academy’s mandate includes resolving differences of opinion and disputes on religious issues. The group of scholars has previously issued fatwas (legal opinions) on abortion, kosher meals, marriage of inmates, Muslims visiting temples, taxation, and life insurance. The fatwa on sorcery came after opposition figures linked the uprooting of old trees at the Republic square and the removal of monuments in Malè to President Abdulla Yameen’s alleged fear of sorcery. The last person to be judicially executed in the Maldives, Hakim Didi, was killed by firing squad in 1953 after being found guilty of conspiracy to murder using black magic. Didi’s daughter, Dhondidi, was also sentenced in 1993 for performing sorcery on behalf of former President Maumoon Abdul Gayoom’s brother-in-law Ilyas Ibrahim, in his bid to win the 1993 presidential election. 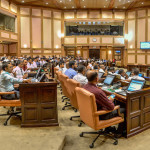 In January 2012, local NGO Jamiyyathul Salaf called on the authorities to enact legislation to make sorcery or black magic illegal in Maldives. Salaf’s calls followed the brutal stabbing of a 76-year-old man on Kudahuvadhoo in Dhaalu atoll, which was blamed on sorcery. 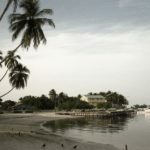 In 2009, parents on the island of Maamendhoo in Laamu atoll accused an islander of practicing sorcery on school girls to induce fainting spells and hysteria, which led to a police investigation. 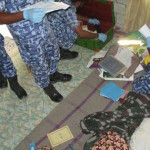 In 2011, the Islamic Foundation of the Maldives conducted a certificate-level course on ruqyah, teaching the participants “spiritual healing” and how to cure diseases using “incantation”. Asward meanwhile went on to condemn the government’s policy towards Sangu TV. If the Islamic ministry has a problem with the station’s content, he suggested that the ministry could have filed a complaint with the regulatory bodies. “Every time the government is annoyed over some of our content they send people over to cut our lie feed, take our equipment and prohibit us from broadcasting our content. But this is very hard work from Sangu TV staff. A minister in a comfortably cooled room may not realise how much work goes into creating a program and broadcasting it,” he said. In early November, the police had raided Sangu TV, confiscated broadcasting equipment, and forced it to cease live transmission. 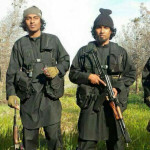 The police said the raid was carried out based on evidence that a a “threatening video message” was uploaded to YouTube from its office.